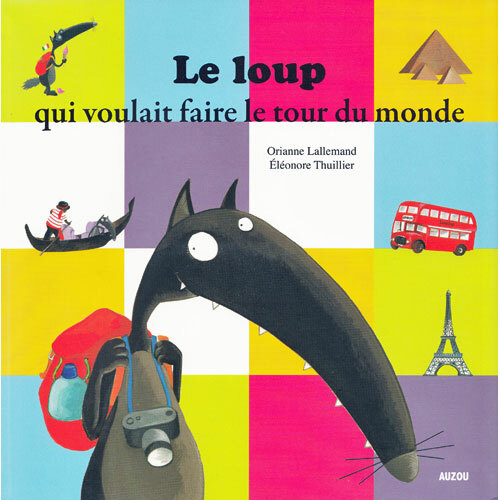 Le loup qui voulait faire le tour du monde is a funny story in French about a wolf who decides to go on an around-the-world trip. Follow him as he visits Paris, London, Rome, Venice, Egypt, Kenya, Madagascar, Nepal, China, Australia, Rio, Quebec and New York. 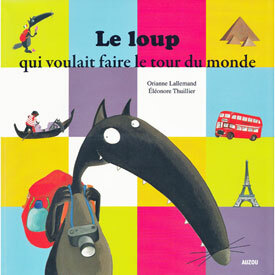 Le loup qui voulait faire le tour du monde is written entirely in French as it is aimed at native speakers. It would suit children aged 4+ if they are fluent in French, but would be a good story for older learners too. 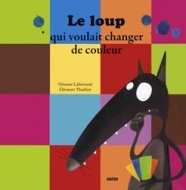 This is my second favourite Loup story; even though the language in the book isn't simple, the children love it because they can easily work out where Loup is and work out lots of cognates. It gives them confidence and enjoyment both at the same time. I have shared it many time and the children always love it! 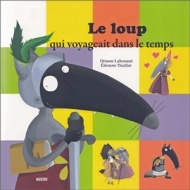 A great cultural journey across the world with Loup! 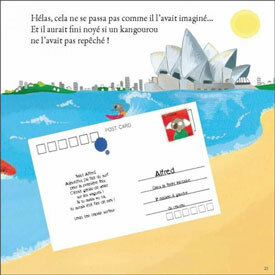 I love using this book with French children, KS1, KS2 or KS3 pupils... they all love it! It is easy for the little ones to guess where Loup is; older pupils can listen out for more details about famous landmarks when you read it. It is a French and a geography lesson all in one!